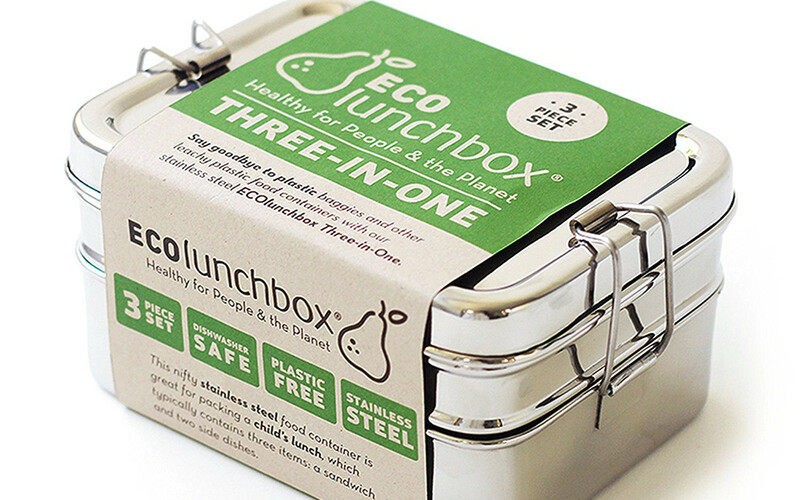 ChicExecs has secured not one but two features on One Green Planet for ECOlunchbox! See them here and here. ECOlunchboxes stainless steel lunch containers & artisan printed cotton lunch bags are healthy for people and the planet.